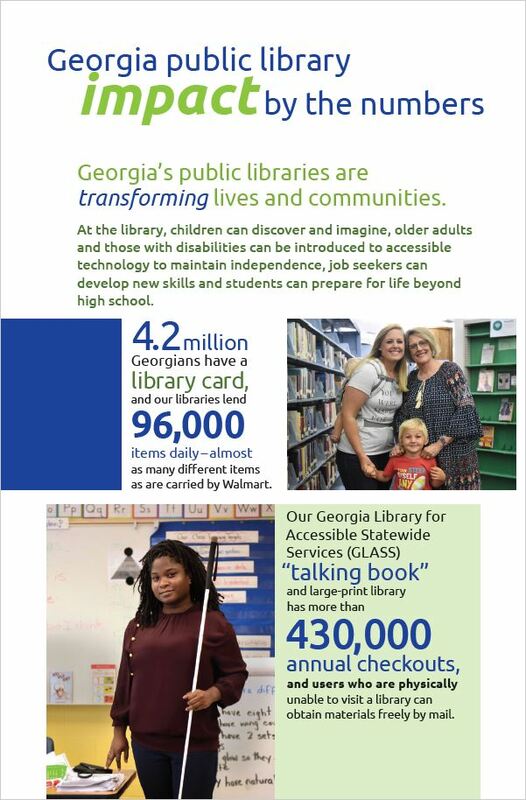 The Communications team aims to be a strong resource to Georgia libraries, providing timely, useful, and compelling information to increase their capacity and to demonstrate the need for and impact of public libraries in our communities. 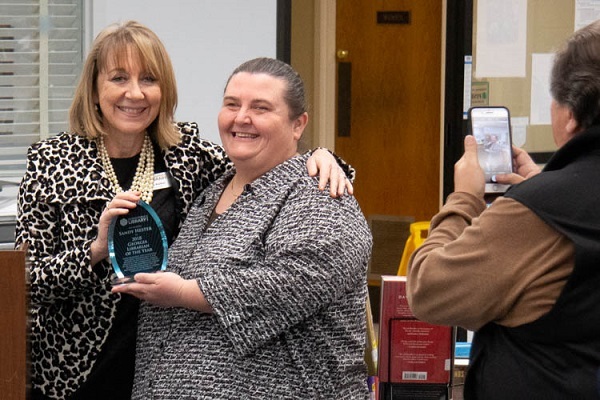 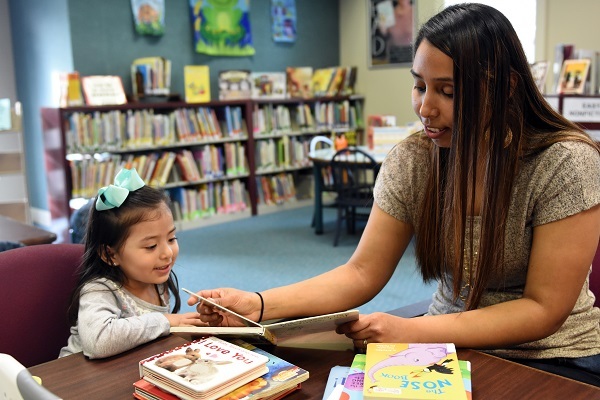 Communications publishes Library News and leads email marketing, social media, earned media opportunities, branding, photography and video services, and more. 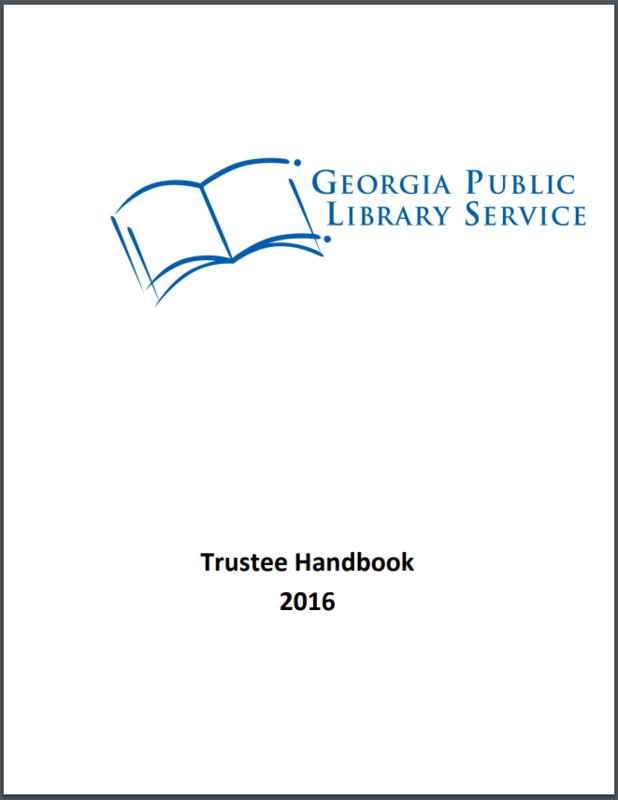 Staff also provide consulting services and training to help libraries strengthen their communications strategy. 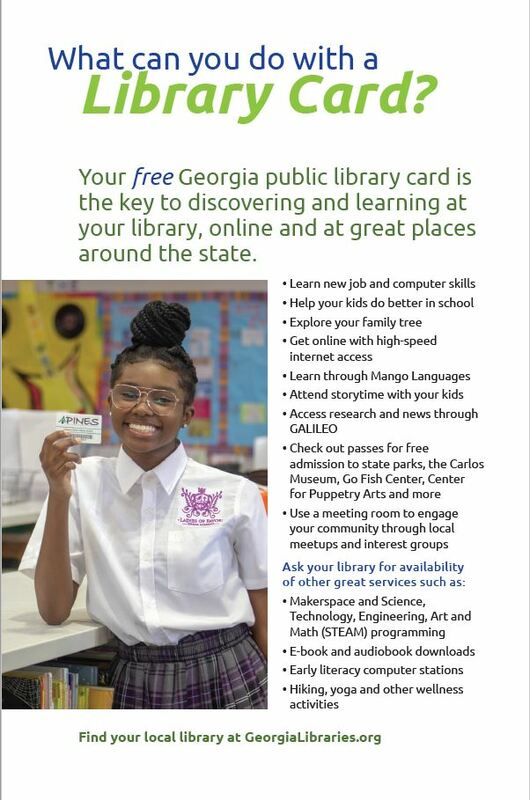 We are the central communications source for the Georgia Public Library Service. 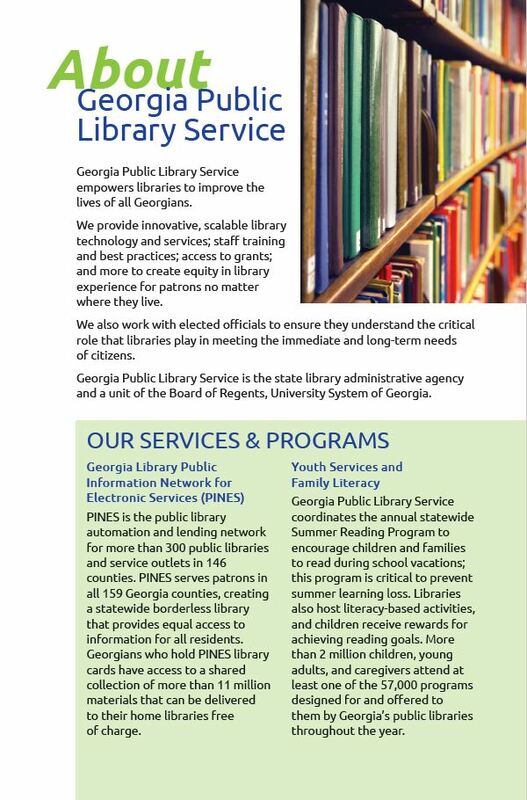 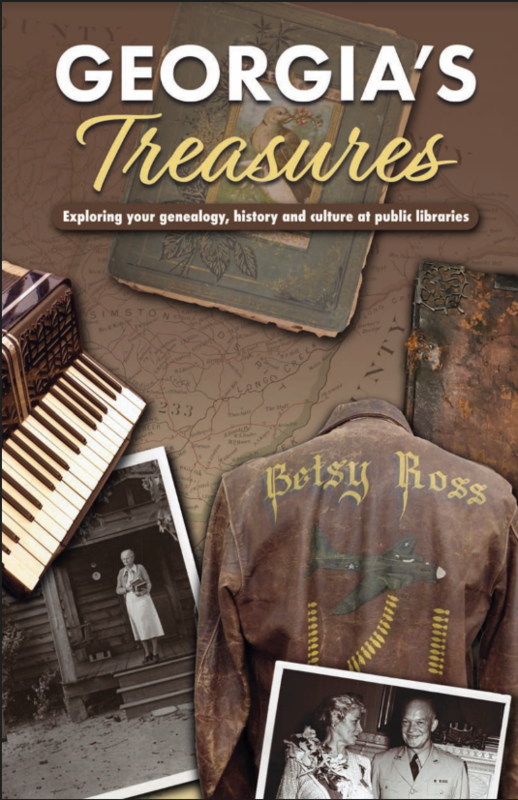 We produce several publications to keep the public informed about the wonderful services and activities happening in Georgia’s public libraries. 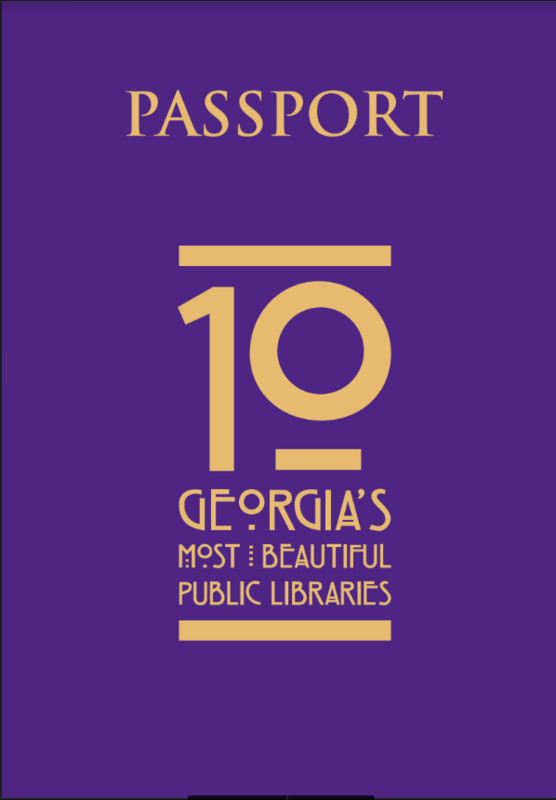 Use the link below to request physical copies for your library. 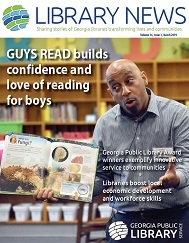 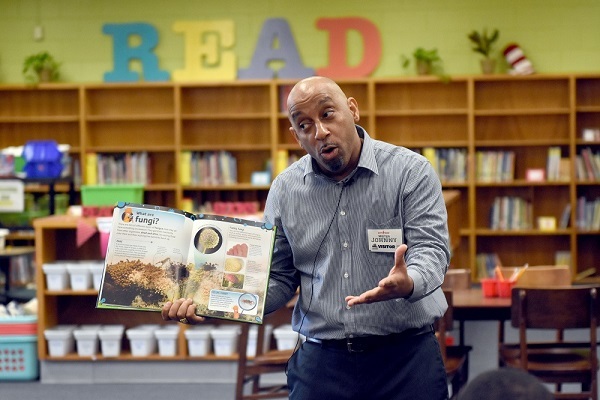 Sign up for our newsletter and read stories about libraries in Georgia.